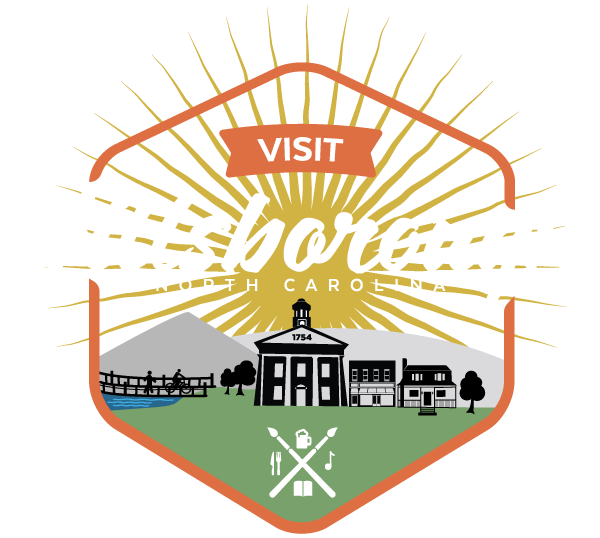 For over twenty years, the Hillsborough Arts Council a 501(c)3, has been serving the arts and cultural needs of the Hillsborough community through a diversity of initiatives and services. The council is primarily a volunteer organization whose role is to meet the arts and cultural needs of the Hillsborough, NC community. In addition, the council supports the arts and enhances the community through education and by organizing events that feature local artists for the enjoyment and education of the general public. The Arts Council maintains the gallery and gift shop to support it’s work in the community. All of the items for sale in the giftshop are locally crafted. Stop in and say ‘Hello!’.